Some people are destined to devote their lives to a legend. Angel Delgadillo is one of them. He was born in 1927 on the fabled Route 66 in Seligman, Arizona. His folks, Angel and Juana, came to the United States from Mexico and raised nine children. Angel, Jr. grew up along with the "Mother Road." As a lifelong resident of Route 66, he saw history unfolding and always understood the importance of preserving this famous highway’s place in America’s heritage. "I decided to follow in my father’s footsteps and be a barber," Angel recalled. "I opened a barbershop right on Route 66 in 1950 and cut my customers’ hair in an antique barber chair purchased by my father in 1926 when haircuts were 25 cents. My barbershop was right on Route 66 and, from this vantage point, I saw many changes through the years and had the chance to meet people from all walks of life." "I remember the ‘Okies’ passing by in ramshackle vehicles loaded down with tools, spare tires, washtubs, chickens and mattresses. Because of the dust storms of the Midwest states and the Great Depression, many displaced farmers and businessmen traveled Route 66 to go west and work as laborers. I also remember hundreds of our service boys during World War II hitchhiking their way across the country. There were many army convoys and troop trains. Often, the boys marched on old Route 66. After the War, I saw many that traveled the Road looking for a better way of life in California. At times, 9,000 automobiles passed through Seligman every 24 hours. New businesses cropped up and Route 66 became a highway of commerce with an abundance of ‘Mom and Pop’ roadside diners, motels, service stations, trading posts, and colorful billboards." "In 1985, the historic 2,400 mile road was decommissioned when I-40 replaced ‘America’s Main Street.’ My town all but blew away. 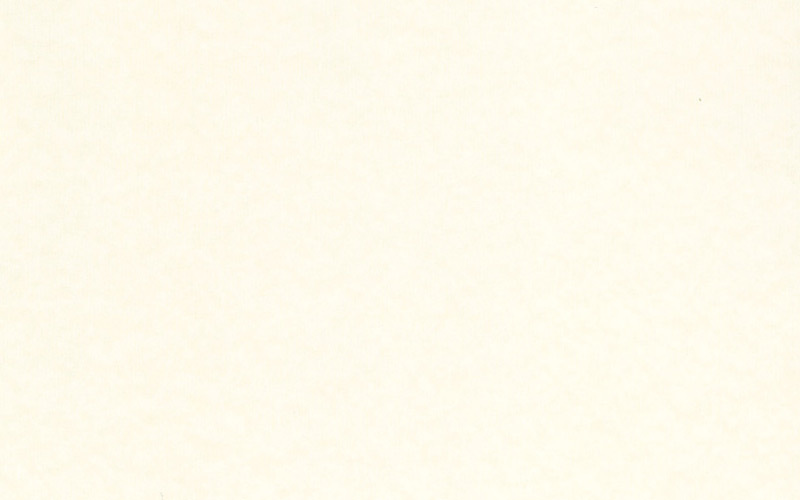 We were forgotten by the world." Angel sprang into action and called a now famous meeting of fifteen people in 1987. That group formed the Historic Route 66 Association, which succeeded in persuading the Arizona State Legislature to give historic designation to Route 66. In 1988, their lobbying efforts paid off, and the result is one of the most preserved segments of Route 66, a 159-mile stretch between Seligman and Topock, traveled by thousands of international visitors each year. This success inspired the formation of other Route 66 Associations in seven other states, as well as seven international Associations. 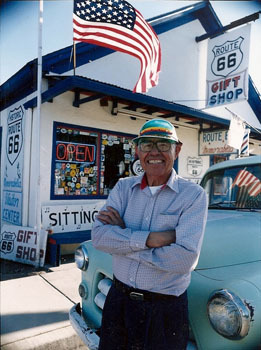 Angel Delgadillo, known as the "Guardian Angel of Route 66" is the unofficial spokesman for Route 66. He is passionate about preserving and promoting Route 66 stories and memories. Angel has been featured in hundreds of newspapers and magazines around the world and has been the subject of numerous TV documentaries. He is the recipient of the John Steinbeck Award, named a 2003 Arizona Culturekeeper by the Arizona Historical Foundation, and was presented the Will Rogers Award and the Governor’s Heritage Preservation Honor Award. Most recently, Angel was inducted into the National Barber’s Hall of Fame. The Delgadillo family story is related in the Smithsonian Institution’s America on the Move permanent exhibition. Angel’s wife, Vilma, who helped run the gift shop and visitor center from its inception, retired in 2006, but is still the driving force behind Angel and the family. Today, their daughters, Mirna and Clarissa and Clarissa’s husband, Mauricio run the Seligman Visitor Center, museum, and gift shop. Angel is retired but still cuts hair in his barbershop museum and, of course, continues to tell visitors the story of this legendary road so it will never be forgotten.